Earned the Draft City (Level 18) badge! Earned the Land of the Free (Level 56) badge! Still as good as I remember!! Earned the Untappd 8th Anniversary badge! Earned the Verified Adventure (Level 14) badge! Earned the Middle of the Road (Level 9) badge! Earned the Hopped Up (Level 2) badge! Earned the I Believe in IPA! (Level 3) badge! Earned the Land of the Free (Level 22) badge! Earned the Verified Adventure (Level 3) badge! Earned the Photogenic Brew (Level 12) badge! Earned the Draft City (Level 4) badge! Earned the Untappd 8th Anniversary badge! Earned the Bar Explorer (Level 3) badge! Earned the Beer Connoisseur badge! Earned the Wheel of Styles (Level 11) badge! Earned the Cheers to Independent U.S. Craft Breweries badge! Earned the Paint the Town Red (Level 3) badge! Earned the Land of the Free (Level 31) badge! Earned the Verified Adventure (Level 6) badge! Earned the Riding Steady (Level 5) badge! Earned the 99 Bottles (Level 2) badge! Earned the Lager Jack (Level 10) badge! Earned the All American badge! Earned the Brewery Pioneer (Level 10) badge! Earned the Beer Foodie (Level 23) badge! 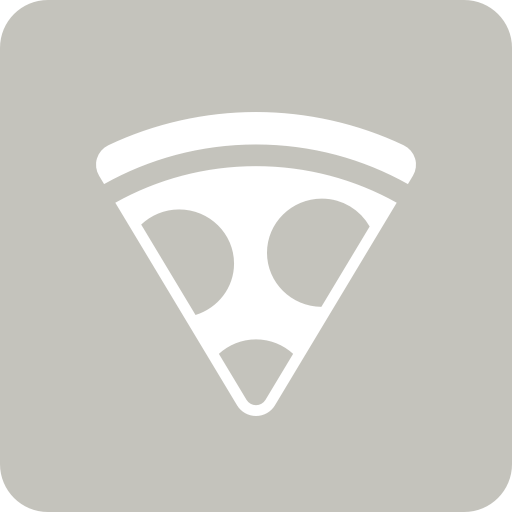 Earned the Pizza & Brew (Level 4) badge! Earned the By the Wing badge! Earned the Bar Explorer (Level 11) badge! Earned the Lager Jack (Level 10) badge! Earned the Big Game on the Big Screen badge!